I was born in Milan, Italy and now living in Sydney. 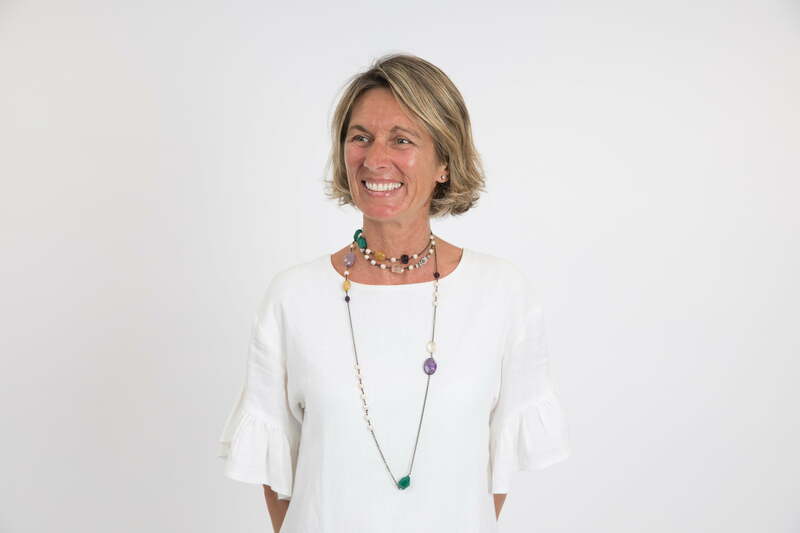 I am an Italian architect and designer, I have worked in styling and journalism for the Italian Elle Décor, Vogue and Marie Claire Maison: absolutely love it! Creative, curious and designista. A bit of Australia, a bit of Italy and a lot of fun. I am an open, inquisitive and attentive mind always searching for trendy, innovative ideas and for the next project. There is an inspiration in everything: keep on looking! What is your specialty or passion in design? I love to think outside the box. I am passionate about identifying new trends, creating unique styles and writing about it. It is important to use and express my creativity, imagination and ideas. I need to invent, it just fill me up with immense joy. I absorb the sun and the outdoor lifestyle at the beach, in Manly, where I live with my family. I enjoy running my fashion label, The Beach Skirt. I also love exploring the city to find special hidden places full of character, soul and style. Why do you love teaching at iscd? The best part of teaching at iscd is being able to share my passion, love and knowledge about style, interior, design and architecture. Collaborating and exchanging ideas with the students. It is magic seeing them discover all their curiosity and creativity.